Scott Hobson graduated from Brigham Young University (BYU) with both a B.S. in Accounting and a Master of Accountancy in 1983. He began his career in public accounting at Price Waterhouse, where he worked as both an auditor and consultant for five years and later formed a management consulting firm (HFH Consultants). 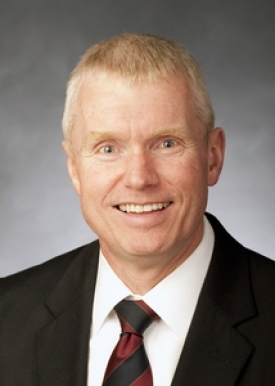 In 2003 he joined the accounting faculty at BYU as a Teaching Professor of Accounting. Scott’s association with BAP began in the early 1980s when he joined the BAP chapter at BYU as a student. He became actively involved with BAP again after joining the faculty at BYU and has served as Faculty Advisor, Chapter Advocate, Annual Meeting Program Chair and Annual Meeting Chair.